Aspiring writers join us for a cumulative creative writing series, hosted by Lassitier Williams. 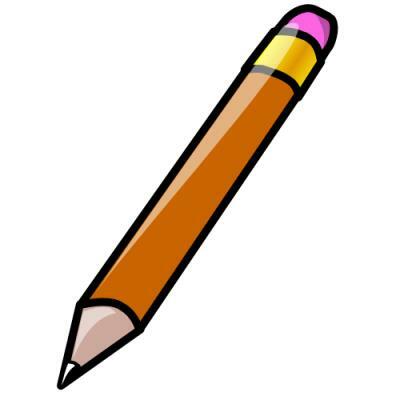 Bring your creative mind, we’ll supply the paper and pencils. For ages 11 & up. Limited space, registration encouraged. To sign up, contact Becky Hatfield: mailto:bhatfield@stjathenaeum.org or 802-745-1391. Stories, finger plays, bounce songs & more! 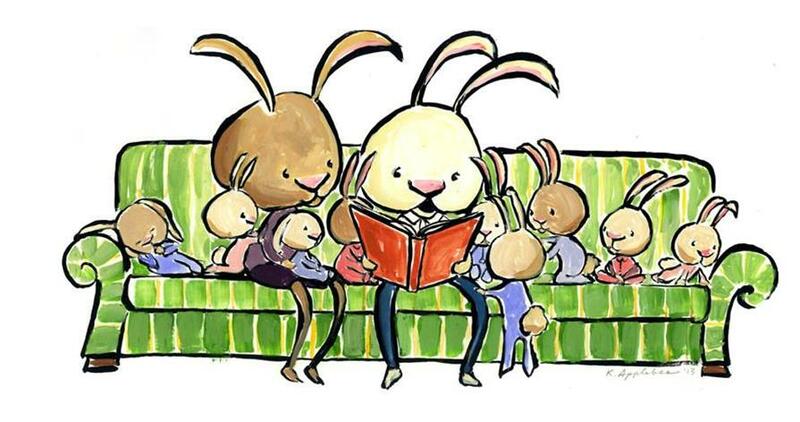 Join us in the Children’s Library for our Lapsit Storytime. Ages birth to 2 years old. Older siblings welcome. Excited about picture books? Want to make Art? Join us in the Children’s Library monthly as we read stories and create a piece of art. May’s book is The Man Who Walked Between the Towers by Mordicai Gerstein. For ages 5 & up. 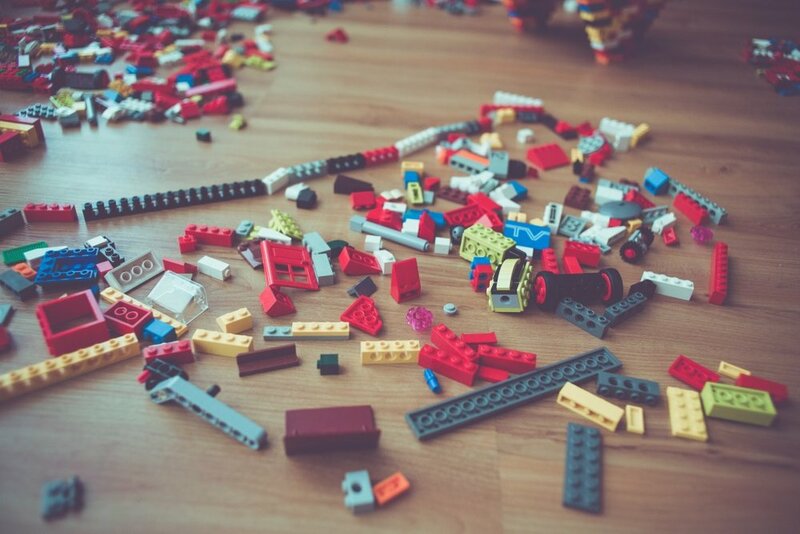 Like to build and construct with blocks? Celebrate springtime with a reading of The Curious Garden by Peter Brown and a special garden challenge. Ages 5-12. In partnership with Umbrella, join us in the Children’s Library for a special story time with a focus on understanding body safety. Followed by superhero crafts. For ages 4-6. Celebrate National Sibling Day with Friendship. Join us in the Children’s Library to learn how to make friendship bracelets. Ages 7-12. Like to build and construct with blocks? Celebrate Women’s History Month with a reading of Marching with Aunt Susan by Claire Rudolf Murphy and a special voting build challenge. Ages 5-12. Excited about picture books? 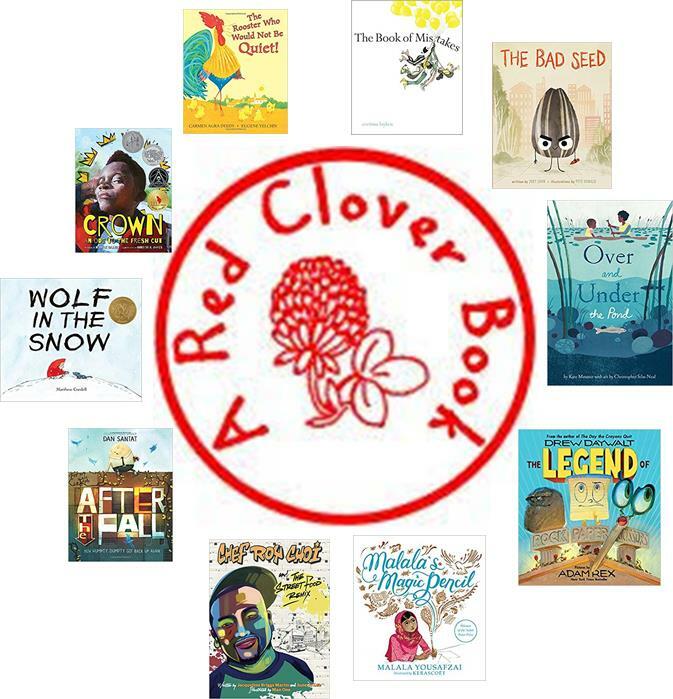 Join us in the Children’s Library weekly as we read and discuss the different 2018-2019 Red Clover books, Each week will include a book-related activity and snacks. For ages 5 & up. 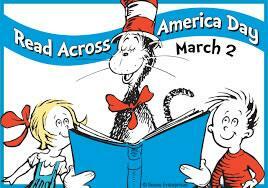 Help us celebrate Dr. Seuss’s birthday on National Read Across America Day. Listen to Dr. Seuss stories; play a fun birthday game; create some whimsical crafts. 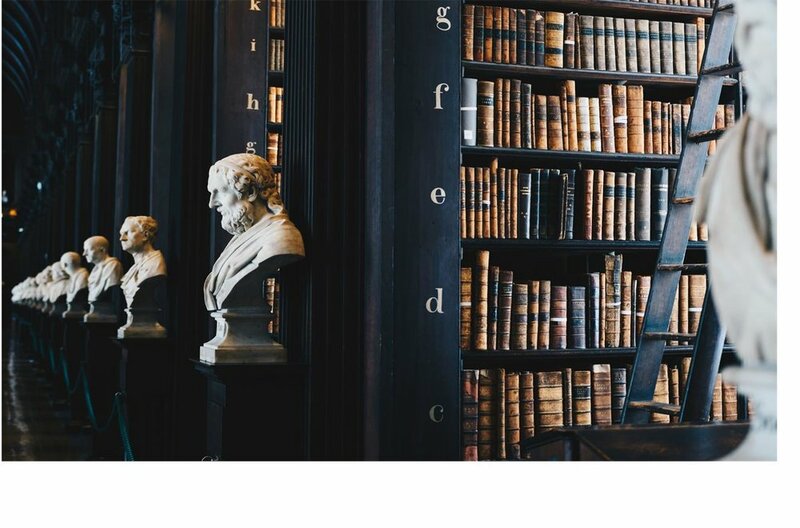 Join us in the Children’s Library for a reading of Ellen Levine’s book Henry’s Freedom Box : A True Story from the Underground Railroad and a building block challenge. Every Friday at 10:30 am. For children from birth to 5 years old. Stories, crafts, songs, snacks. Everyone welcome! Bring your creativity to the Children’s Library for our afternoon Valentine’s Day craft event. Ages 5-12. Bring your creative mind, we’ll supply the paper and pencils. For ages 13-15. Limited space, registration required. To sign up, contact Becky Hatfield: bhatfield@stjathenaeum.org or 802-745-1391. Stories, Finger plays, Bounce Songs & More. Join us in the Children’s Library for our Lapsit Storytime. Ages birth to 2 years old. Older Siblings welcome. Your favorite building blocks are back! Join us in the Children’s Library for a reading of A House that Once Was by Julie Fogliano and a construction challenge.